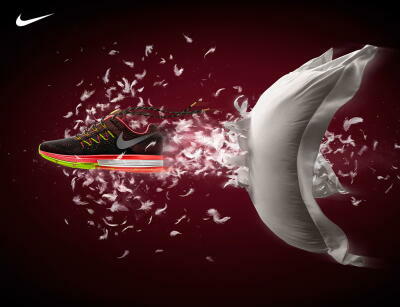 Available April 2015: The Nike Air Zoom Vomero 10, WHAT FEET DREAM ABOUT. #NikeZoom. We are excited to bring you the latest update to the Zoom line, the Vomero 10. The Vomero 10 has Zoom units in the heel and forefoot, along with Lunar foam through the midsole. This is the first time Lunar foam and Zoom have combined forces, the result is an incredibly soft but responsive ride. Get into Fleet Feet Sports Madison & Sun Prairie to check out the latest from Nike!